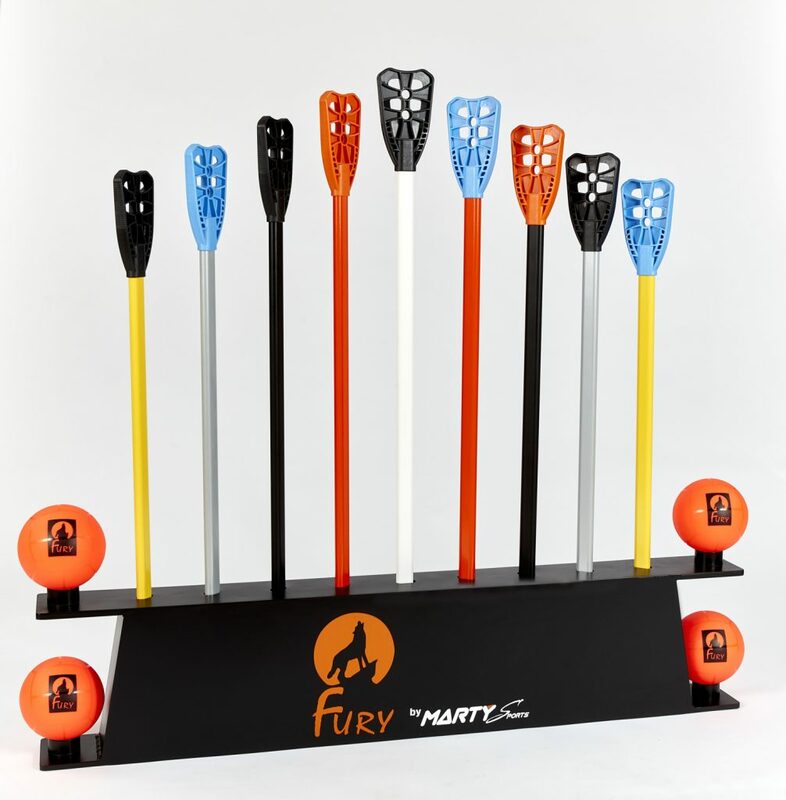 MARTY Sports has developed new BROOMBALL equipment under the brand FURY to support the development of this sport in France and Europe. Tested by the French Team, these new equipment have been designed and are manufactured in France using modern production processes and comply with IFBA requirements. 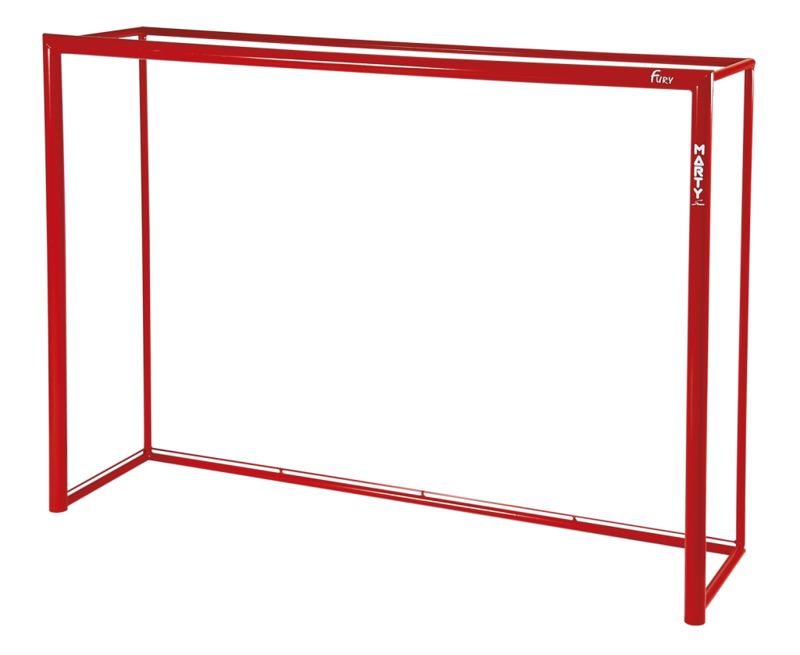 Our range of Sticks includes 3 very resistant pallets of 3 different densities. The ovoid arms in aluminum are available in 5 lengths. we also created a specific goal, and an indoor ball.